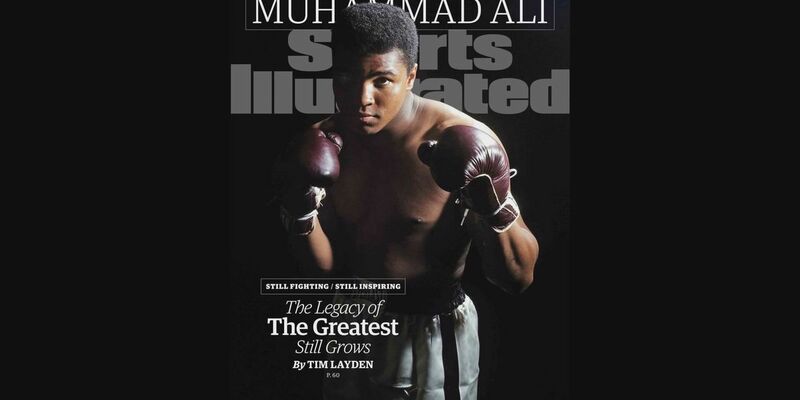 On Monday, Oct. 5, Sports Illustrated hit the shelves, featuring Muhammad Ali on the cover for the 39th time. LOUISVILLE, KY (WAVE) - On what would have been Muhammad Ali’s 77th birthday, Louisville Congressman John Yarmuth has unveiled legislation to honor The Greatest in Washington, DC. The Muhammad Ali Legacy Act (H.R. 635) would authorize a $5 million a year federal grant program, administered by the State Department, to fund nonprofit organizations that work to promote Ali’s values. The initiative would aim to promote global respect, understanding and communication, seeking to build on Ali’s humanitarian work. As part of the legislative package to honor Ali, Yarmuth also introduced the Muhammad Ali Commemorative Coin Act, which would create a commemorative coin to honor his life and legacy. The proposal follows Wednesday’s decision to rename Louisville International Airport after Ali.